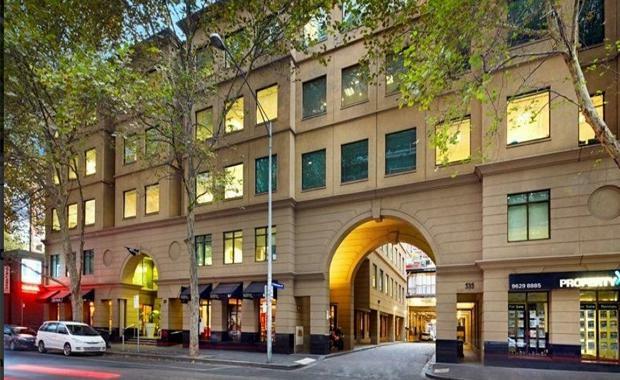 A private offshore investor has acquired a slice of Melbourne’s most renowned CBD laneway, Flinders Lane, for $880,000. The 135sqm site, located at ‘The Edition’, level 3, 517-535 Flinders Lane, features a refurbished contemporary office space with exposed ceilings, abundant natural light, secure onsite parking, and access to the building's extensive amenities including rooftop tennis court, BBQ entertainment area, and quality end of trip facilities. The site boasts a prime location in close proximity to Southbank entertainment amenities, Crown Casino, popular retail strips, the Westgate Freeway and major CBD train stations. CBRE’s Tim Last, Tom Tuxworth and Nick Lower negotiated the sale on behalf of Sullivan Property via an Expressions of Interest campaign. Mr Last said the site's prime location, refurbished office space, and high level of amenities made the sales campaign incredibly competitive. “The space drew over 14 international enquiries, demonstrating an increasing trend for offshore investors to diversify their property portfolios in the Melbourne CBD market," Mr Last said. “With over 25 sales recently transacting in the building, and only three remaining spaces, this sale exemplifies the strong demand for CBD space being driven by both offshore and local parties."